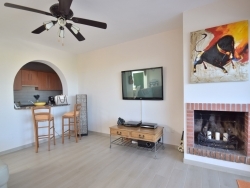 Spacious three bedroom apartment for sale in a quiet residential complex nestled in the heart of the Nueva Andalucia Golf Valley. The exclusive development comprises just three apartments and one villa sharing a lovely swimming pool and garden area. 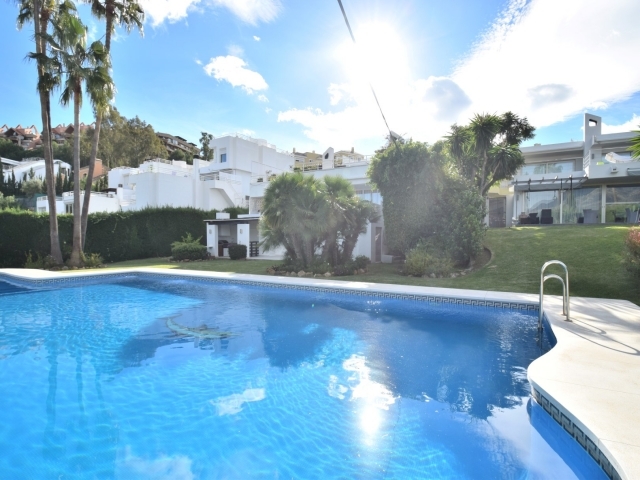 Nueva Andalucia is a highly desirable area for couples, families and golf-enthusiasts with beautiful beaches and a wide range of amenities to suit all ages. 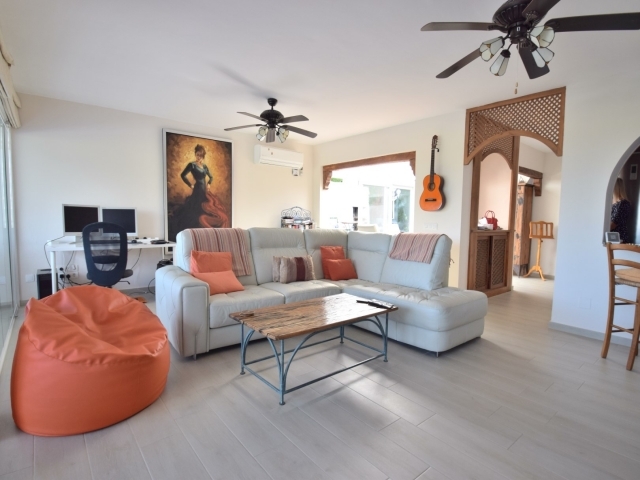 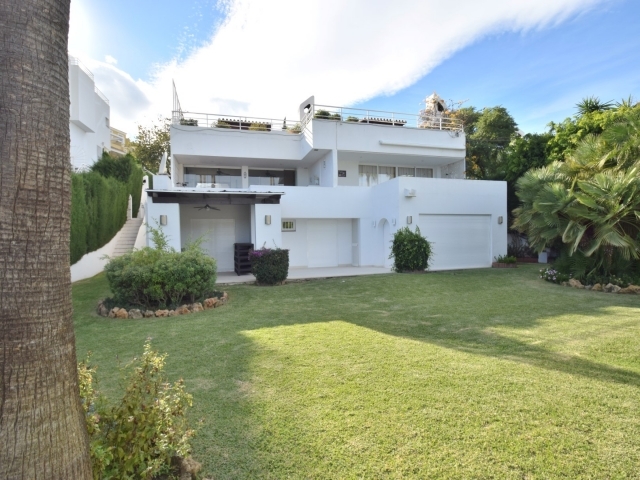 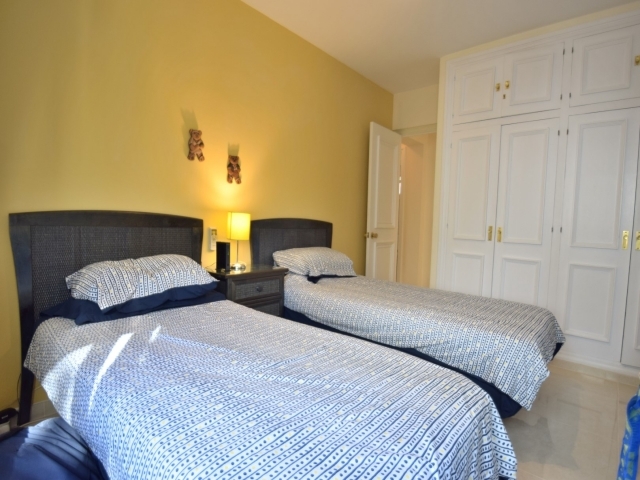 Close to a range of renowned golf courses including Las Brisas and Los Naranjos, the property is also just a short drive to a great selection of bars, restaurants and international schools. 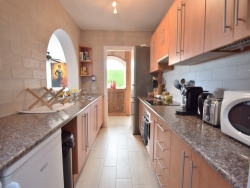 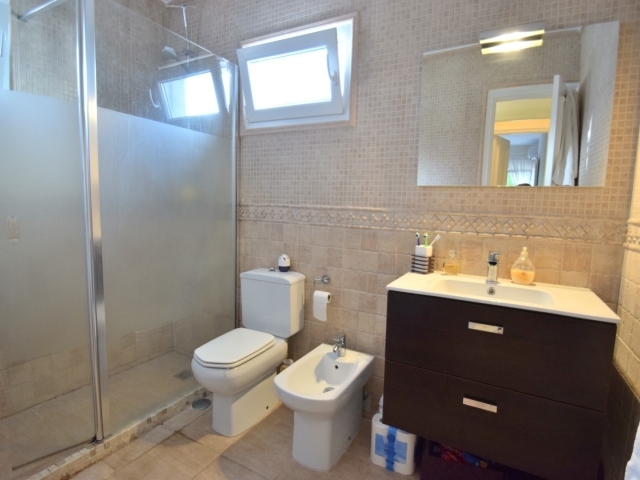 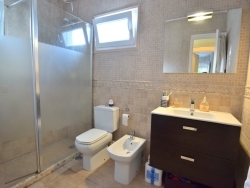 This unit offers a large living and dining room with traditional fireplace feature, a fully fitted kitchen with utility area, three bedrooms and two bathrooms. There is ample terrace space with a built-in BBQ area accessed from the dining room and another terrace overlooking the communal pool; a delightful spot inviting you to sit back, relax and enjoy impressive views of La Concha mountain. 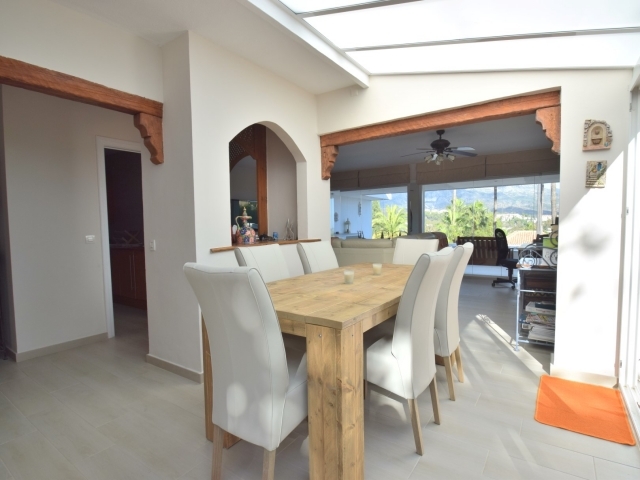 This is a very attractive opportunity to acquire a homely, yet spacious, apartment in a peaceful setting on the Costa del Sol. 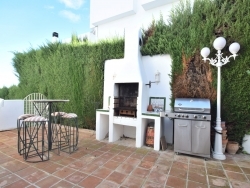 It offers a unique combination of being in a gated community and having access to a swimming pool that is shared with just three neighbours - the perfect Spanish retreat.